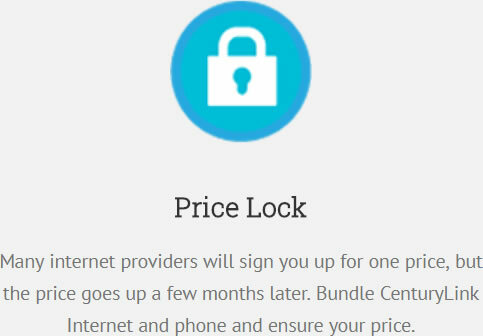 Finally, get a fair and straightforward price for Internet. 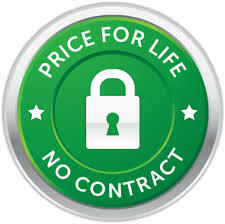 And KEEP it for as long as you keep your CenturyLink Price For Life Internet plan. 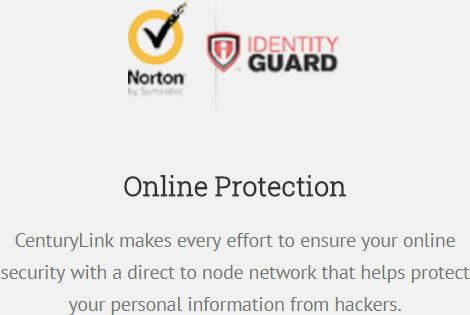 CenturyLink makes every effort to ensure your online security with a direct to node network that helps protect your personal information from hackers. 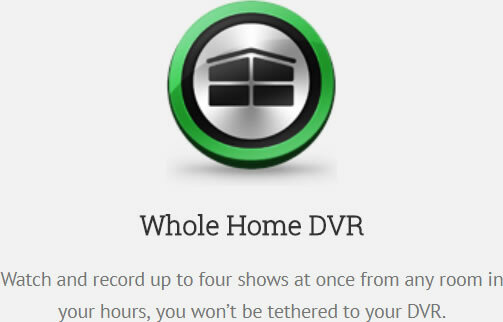 With CenturyLink broadband Internet, your entire household can take advantage of the power of a DSL Internet service. Say goodbye to spotty Internet coverage and vulnerable connections. Landlines always provide excellent coverage because they rely on hard lines, not towers with spotty coverage. Ensure when you need to make an emergency call responders will be able to identify your exaction location with no delays or lag. CenturyLink provides a great value with any of it’s services, but when you combine them into one bundled package, you’ll get an even better deal. Get all the service you want on one bill, for one low price.